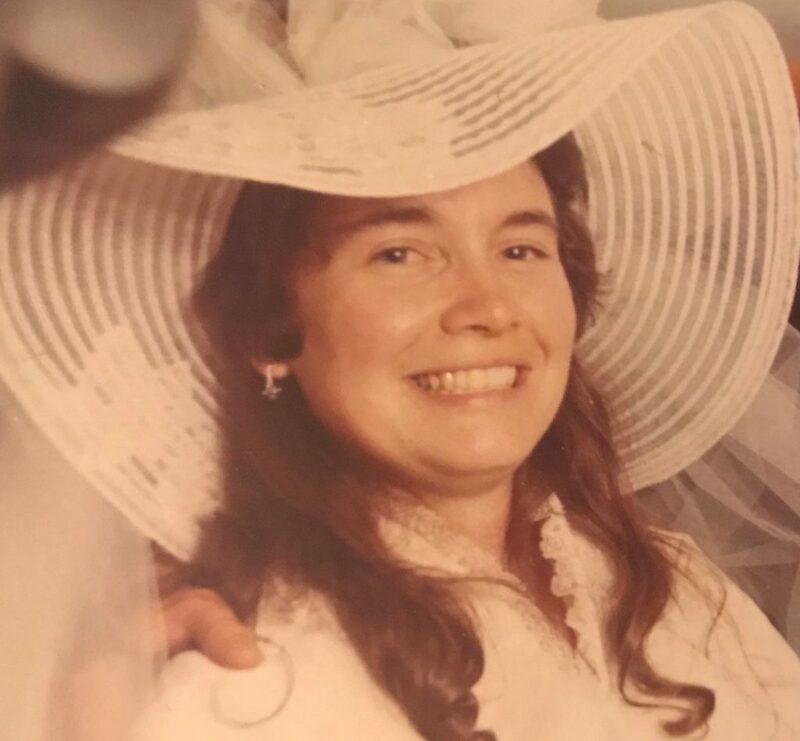 Sharon Lee Milukas, 69, of Alum Hill Road in Ashley Falls passed away Sunday, Sept. 9, 2018. Born Feb. 13, 1949, in Pittsfield, she was the daughter of Barbara J. Fletcher and the late Neil G. Fletcher. Sharon was a graduate of Mount Everett Regional School, Berkshire Community College and Westfield State. Sharon was a dedicated teacher for 40 years. She taught at Clarke Schools for Hearing and Speech, and later in the Southern Berkshire Regional School District until her retirement in 2011. Sharon was a selfless person who required the best from everyone including herself. She was a volunteer for the Peace Corps in Sierra Leone, West Africa, with Meals on Wheels, and in her church, to name a few. She was a member of the Red Hat Society and the 4-H All Stars. Along with her mother, Barbara, Sharon is survived by her husband, George A. Milukas Jr., whom she married in 1975; two children: Lila Pope and husband Jeremey of Worcester, and Antin Milukas and wife Amelia of Apex, North Carolina; and two grandchildren: Maya Pope and Archer Milukas. She is also survived by her siblings Keith Fletcher, Debbie Bracey and Kathleen Fedell, and sister in-law Melanie Kelly. The family of the late Sharon Lee Milukas will receive friends Thursday, Sept. 13, 2018, from 4 to 7 p.m. at FINNERTY & STEVENS FUNERAL HOME in Great Barrington, followed by a service of remembrance at 7 p.m. In lieu of flowers, donations in memory of Sharon may be made to HospiceCare in the Berkshires through FINNERTY & STEVENS FUNERAL HOME, 426 Main St., Great Barrington, MA 01230. To send remembrances to the family, go to www.finnertyandstevens.com.